The Baby Show opens a brand new event in Manchester to offer an unrivalled shopping experience for parents and parents-to-be. 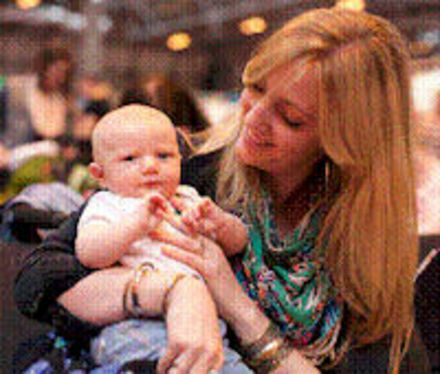 The Baby Show takes place at Manchester Central from 2 – 4 September 2011. You might well see us there with our mattresses and changing mats. Head to www.thebabyshow.co.uk for more information.